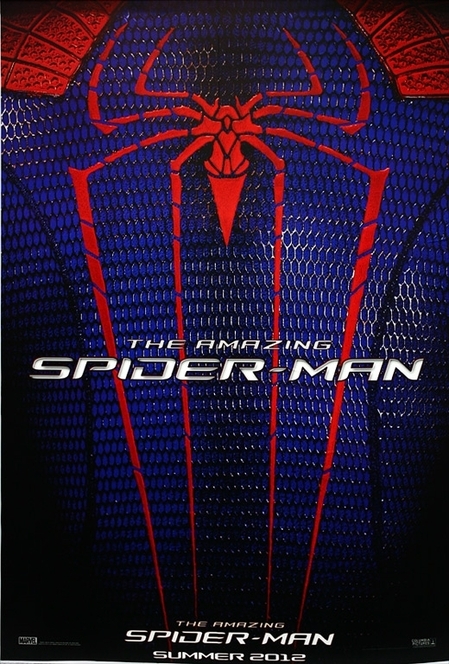 THE AMAZING SPIDER-MAN will be released July 3, 2012 starring Andrew Garfield, Emma Stone, Sally Field, Dennis Leary, and Irrfan Khan. Also, today we got our first preview of the new PARANORMAL ACTIVITY movie. Now, I really enjoyed 1 and 2 of this series. After seeing 2, I was thoroughly impressed with how the filmmakers were able to build on the story arc of the 1 so naturally. Yes, a lot of the scares were the same, but I completely dug it. Now, we have a look at 3, which seems to delve more into the history of the spirit that has tormented the two sisters since childhood. And I have totally done the sequence at the end of the trailer at sleepovers, but not with the same results...enjoy! PARANORMAL ACTIVITY 3 will be released October 21, 2011.